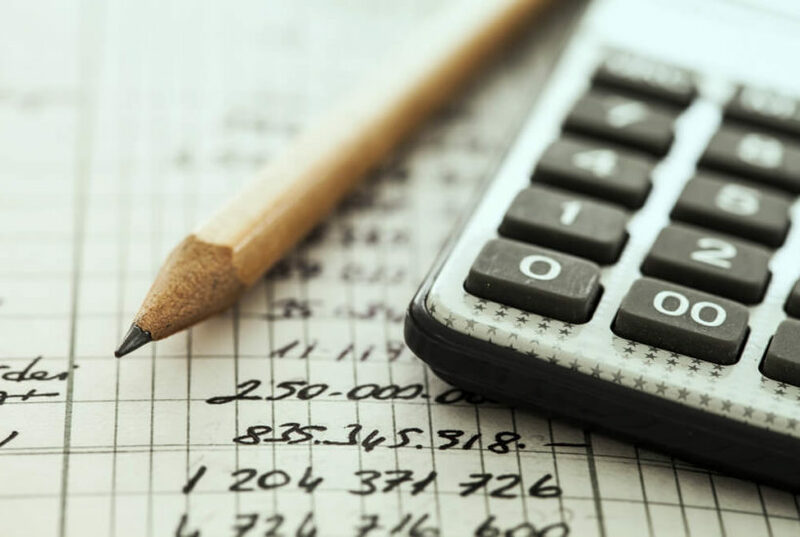 When it comes to starting a business — whether it’s a restaurant or a second-hand bookshop — financing has to be the most crucial aspect, next to managing the business once it becomes operational. Until then, you will need to have the right amount of capital to get things rolling. Indeed, if you’re a newcomer to the world of entrepreneurship, getting the funds you need is one hurdle you will have to overcome. Thankfully, the modern world has provided us with the technology we need to make financing faster and less hectic. We now have social media networks and platforms that allow us to get the support of people around the world. That said, let’s look at a few effective ways of raising the funds you need to start your business. Venture capital or VCs are great sources of funding your business. There are companies out there that are willing to support business startups. In fact, innovation is driven by the contributions of VCs, as long as young entrepreneurs provide fresh and interesting ideas to the world. It’s only a matter of identifying the right VCs and preparing an effective pitch that will get them to finance your business. 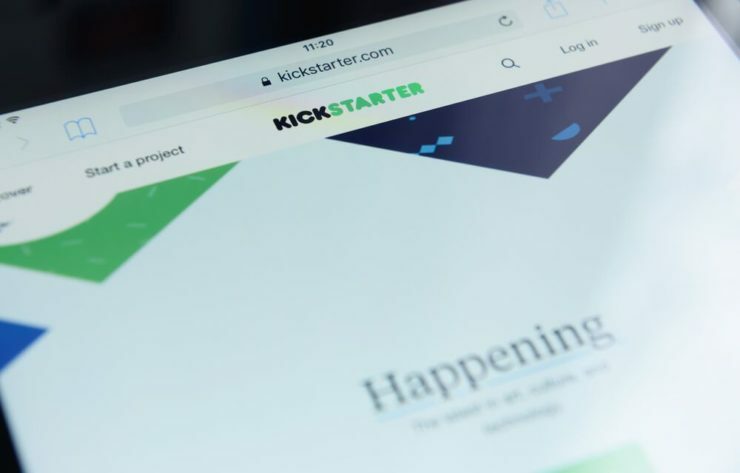 Aside from VCs, you also have the option of pitching your idea to the general public through crowdfunding platforms such as Kickstarter and GoFundMe. These places are great for presenting an innovative idea to people who are willing to share what they have toward something that’s worthwhile and impactful. Like getting funds from VCs, you also have to pitch your idea effectively in order to attract investors willing enough to see your business come to life! Applying for a loan remains an effective way to raise capital for your business. Sure enough, loans have always been a viable option for just about anyone with a desire to build a strong business structure, but getting approved remains a challenge, especially for people who don’t have a credit record yet. Fortunately, there are loans that allow you to access funds even if you have a bad credit record, or even if you don’t have one at all. Car title loans, for one, are a great example since you only need to present your car title as collateral. Plus, you can get approved in minutes so you can use the cash right away! For sure, there are a lot of loan providers offering such terms. If you’re searching for title loans in Los Angeles, you will definitely find one that suits your needs. If you have a lot of stuff in your attic or basement, you might want to get rid of it to free up space. But instead of discarding it at a garbage dump, you might want to sell your unneeded stuff in a good old-fashioned garage sale. Make sure you clean and fix the items before displaying them. Also, make sure to use social media to advertise your offers. The profits might not be much, but they will at least reduce the cost of putting your business together.